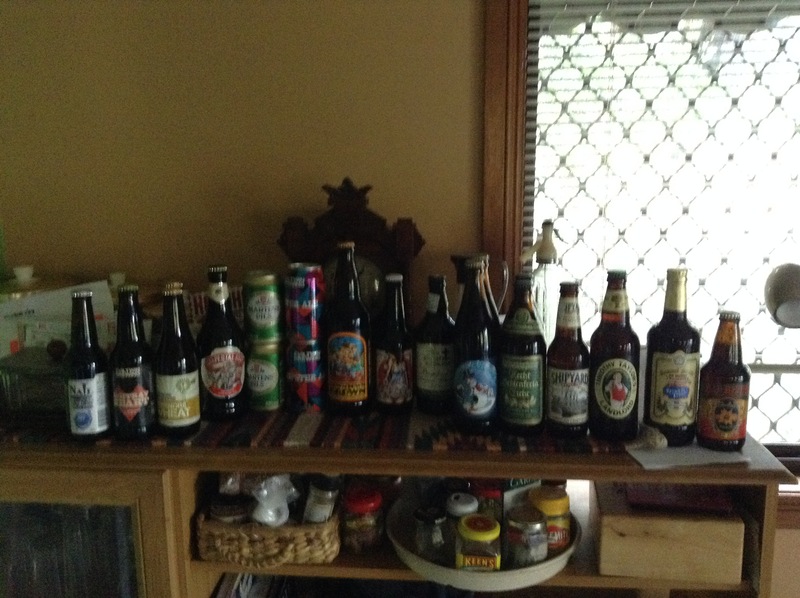 This is what happens when someone gives you a bottle shop gift voucher for Christmas. This entry was posted in LEURA CELLARS and tagged LEURA CELLARS. Bookmark the permalink.